Back pain is one of the most common complaints women have experienced during pregnancy. As the baby gets bigger and heavier, the pain in the lower back is more felt. Here are 5 ways to help relieve that pain. Maintain good posture. Stand up straight and tall, relax the shoulders and imagine an invisible thread pulling the back. Wear the proper shoes. 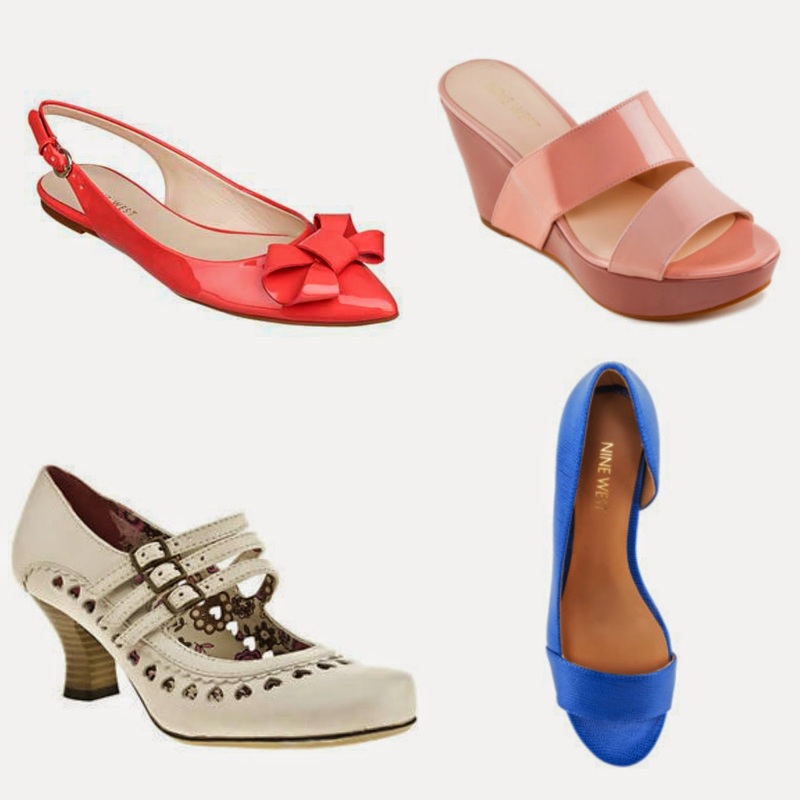 Use low-heeled shoes with good arch support instead of wearing flats. Lift properly by squatting down and lifting with the legs. Do not bend at the waist or lift with the back. Ask for help in lifting or picking up objects on the floor. Sleep on the side and not on the back. 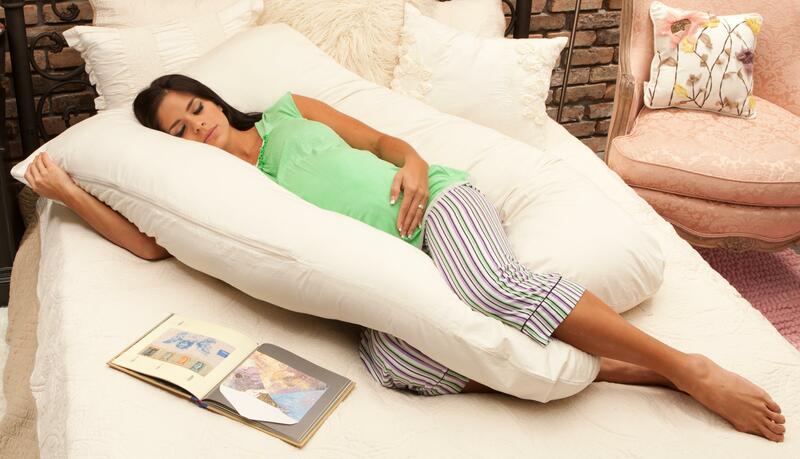 Keep one or both knees bent and use pillows to support the back and under the abdomen. Try some physical activities that can relieve back pain such as yoga, acupuncture, chiropractic care, meditation or swimming. Always consult with your health provider first. Expert advice on 5 tips for choosing a good baby Doppler? Did you know?